07 Jan 2019 --- Arla Foods Ingredients has launched an “optimized comfort,” whey-protein based concept for infant formula. The concept contains a blend of alpha-lactalbumin and whey protein hydrolysates which aims to reduce gastrointestinal discomfort problems in infants. Such discomfort is said to be one of the most common reasons for parents to switch between formulas, according to Manel Romeu Bellés, Industry Marketing Manager at Arla Foods Ingredients. 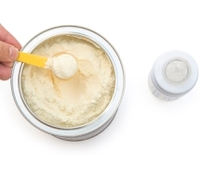 Infant formulas contain significantly more protein than human milk. Since protein can be hard to digest, formulas can lead to gastrointestinal discomfort issues in infants, such as colic and constipation, resulting in excessive crying, the company describes. Other problems include regurgitation and stool issues. However, by altering the amount and types of proteins in formula, it may be possible to reduce these problems. “Arla Foods Ingredients is the world’s first commercial producer of alpha-lactalbumin and one of the world’s largest producers of both alpha-lactalbumin and whey protein hydrolysates – both ingredients have been used in comfort infant formulas in the past. The novelty of our Optimized com Click to Enlargefort with alpha-lactalbumin and whey protein hydrolysates concept is the suggested combination of these two ingredients into one comfort formula,” Romeu Bellés tells NutritionInsight. The infant formula market has seen an increase in products with a comfort communication within a digestive or gut health positioning, with Innova Market Insights data showing a CAGR of nearly 12 percent from 2012 to 2017. 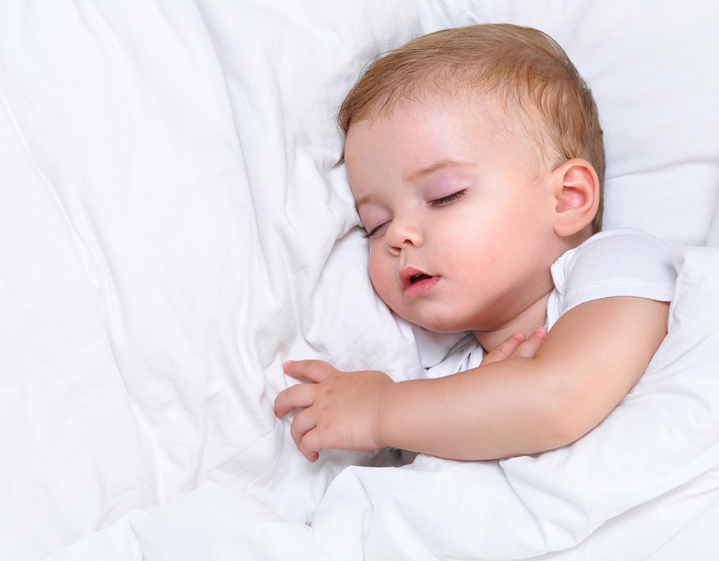 “Infant discomfort problems are the most common reason for parents to switch between formulas to find a solution to their infants’ gastrointestinal issues. Despite the importance of the amount and type of proteins for infant comfort, some comfort infant formulas are sub-optimized when it comes to its protein quantity and type, with products that contain a relatively high content of proteins, and rely on sources of protein forms that are not easy for the baby to digest,” explains Romeu Bellés. Arla Foods Ingredients’ optimized comfort concept contains alpha-lactalbumin, which is the most abundant protein in human milk. Due to its amino acid composition, alpha-lactalbumin is a high-quality protein that is a key ingredient in low-protein formulas with protein levels closer to human milk. The formula concept also incorporates Lacprodan ALPHA-10, a whey protein concentrate with a minimum level of 41 percent alpha-lactalbumin as a proportion of total protein content; and Lacprodan IF-3070, a partially hydrolyzed whey protein (DH 9-15) with a mixture of small and larger peptides.